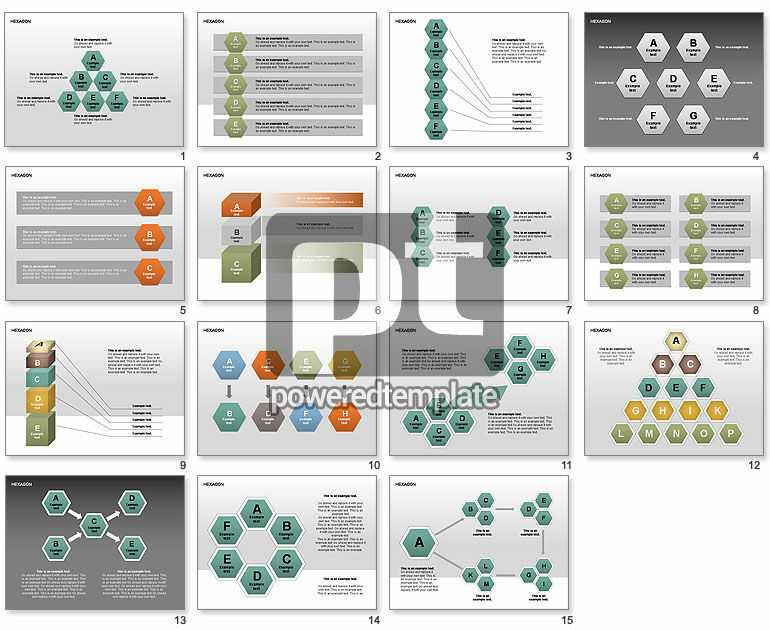 These presentation slides 27751 are complete compatible with Google Slides. Simple download PPTX and open the template in Google Slides. This template is appropriate for presentations on hierarchy, interconnection, process evaluation, making decision, process matrix, parts relations, etc.